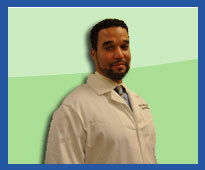 Dr. Toledano will listen, explain and provide you with quality care. 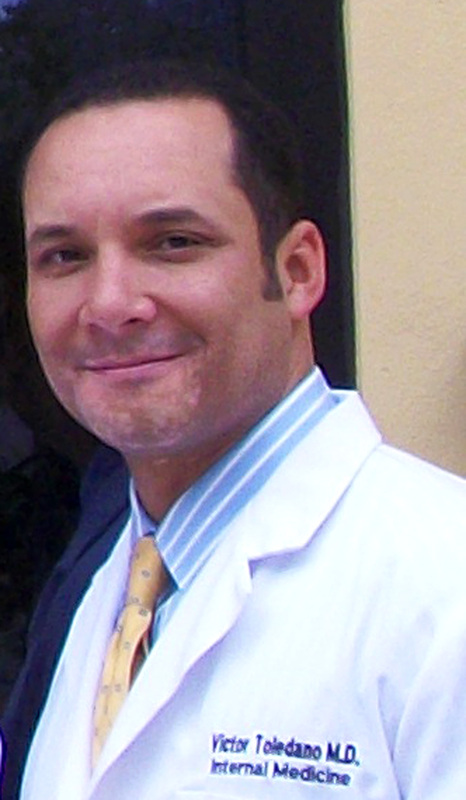 Dr. Toledano received his medical degree from Hahnemann University School of Medicine. He did his Internship at The University of Pennsylvania and completed his Residency at The Cleveland Clinic Foundation. 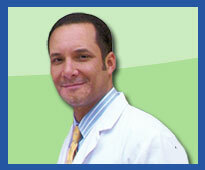 Dr. Toledano is Board Certified in Internal Medicine. Dr. Toledano is as active member involved in local area hospitals. He is also the Associate Medical Director of Manor Pines. Dr. Toledano specializes in Geriatrics, Hypertension and Wellness Preventative Care. 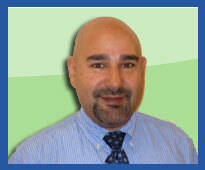 Dr. Scalia specializes in Diabetes, Hypertension, and Preventative Medicine. 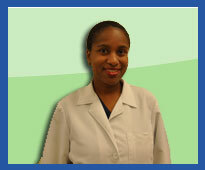 Dr. Mcbean specializes with In-patient and Out-patient Hospital Care. Dr. Mcquirter specializes in both In and Out patient medical care with a Southern Hospitality bed side manner. 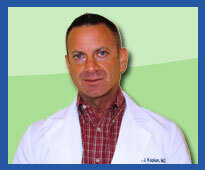 Dr. Kaplan is committed to providing quality healthcare to our patients.